Double vinyl on Gatefold + 28-page booklet. DVD with 17 music videos (FSK: Freigegeben ab 6 Jahre). 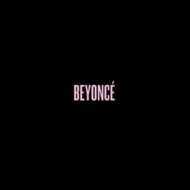 Beyonces quickstrike album comes with features from Jay-Z, Frank Ocean, Drake & others!